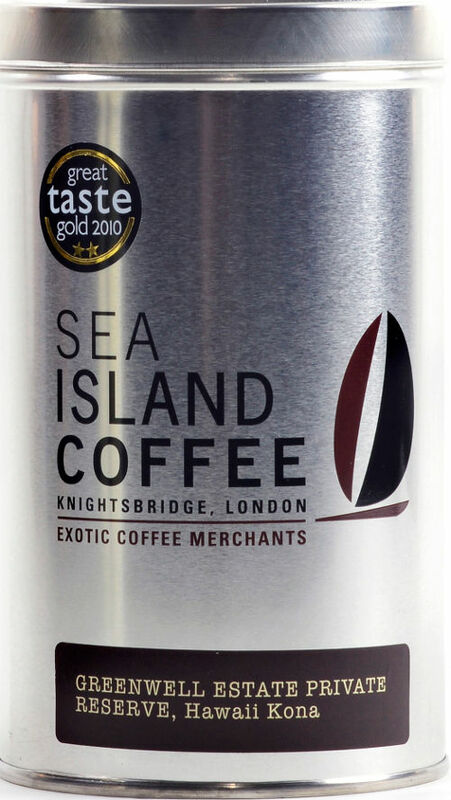 The Write Taste Review of Marley and Sea Island Coffees. Raising the standard of coffee! Jamaica is known for its music, sprinters, sunshine, beaches and a whole lot more. In terms of food and drink, perhaps the country’s most coveted export is Blue Mountain Coffee, revered around the world for its smooth and complex flavour. Marley Coffee, co-founded in 2009 by Rohan Marley, son of Bob, is an international gourmet coffee company that sources its coffee beans from this region as well as from partner farms in other countries, including Ethiopia and within Central America. Marley Coffee launched in the UK last year, before expanding into Europe and are looking forward to developing their business globally, as their profile continues to grow following positive feedback. They are also committed to supporting communities and the environment through organic, sustainable and ethical practices. Partial proceeds from sales of their coffee go to Kicks for Cause, a foundation that aims to build soccer fields and soccer camps for children. Furthermore, the company also supports 1Love.org, a campaign movement helping a selection of charities. 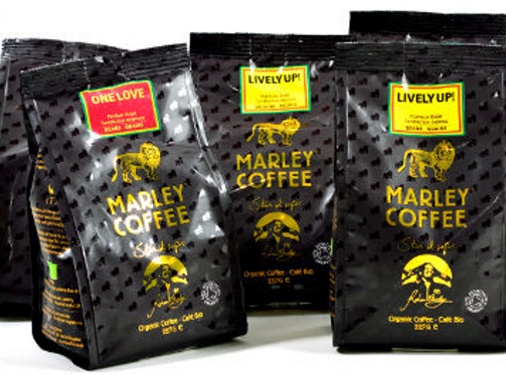 Marley’s range of coffees includes Lively Up! Espresso Roast, Buffalo Soldier Dark Roast and One Love Medium Roast organic blends, available pre-ground or in whole beans. 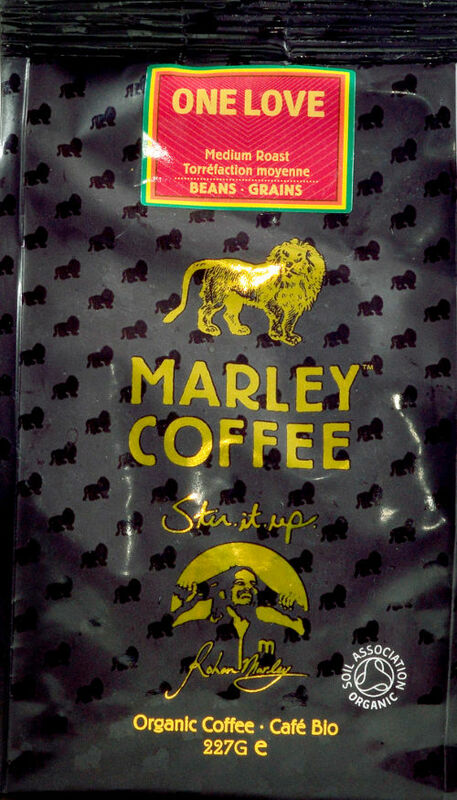 Marley coffee is imported to the UK by a division of the award-winning London-based Sea Island Coffee, one of Europe’s leading importers and sellers of rare, exotic and exclusive coffees, including Jamaican Blue Mountain and Hawaiian Kona. Sea Island’s Greenwell Estate coffee is grown on just 60 hectares of the most productive land in the Hawaiian district of Kona. The mineral-rich volcanic soil and gentle climate of the Kona district impart their own characteristics, in a similar way to the "terroir" aspects of wine. Therefore, a combination of soil, climate and altitude will affect the quality of the beans and resultant flavour of the coffee. Moreover, the base of porous rock provides excellent water retention and drainage ability and together with the combination of morning sunshine and afternoon showers, this makes the Kona region an excellent area for growing coffee. In this review, I will be contrasting two coffees - "One Love" from the Marley range and the top class Kona coffee from Sea Island’s collection. The nose is characterised by gentle chocolate, nuts and vanilla aromas. On the palate, the immediate taste is of hazelnuts with hints of dried fruits and vanilla present too. This leads on to subtle chocolate flavours on the mid-palate, along with a pronounced acidity, the latter persisting to the finish. Aromas of figs and dates are also present at the end – have a sniff 10 minutes after finishing your cup and you’ll see what I mean! This is a refreshing coffee with a bite, rather than one which is luxuriously smooth, which leads me nicely into my second review. The nose offers a fragrant, fruity and spicy aroma with gentle hints of cloves, cinnamon, redcurrants, tobacco and vanilla. On the palate, there are notes of grapes, white pepper and spice with a refined smooth finish ironing out the light acidity. Hints of tropical fruit also appear on the finish. I found this coffee worked best as an espresso, when the complex notes really came to the fore. The success of events, such as Caffè Culture and the London Coffee Festival are testament to consumers’ growing interest in quality coffee. Key to this trend is the variety on offer and the two beautiful, yet contrasting and differently-priced products featured here are good examples of styles which will appeal to many coffee lovers.